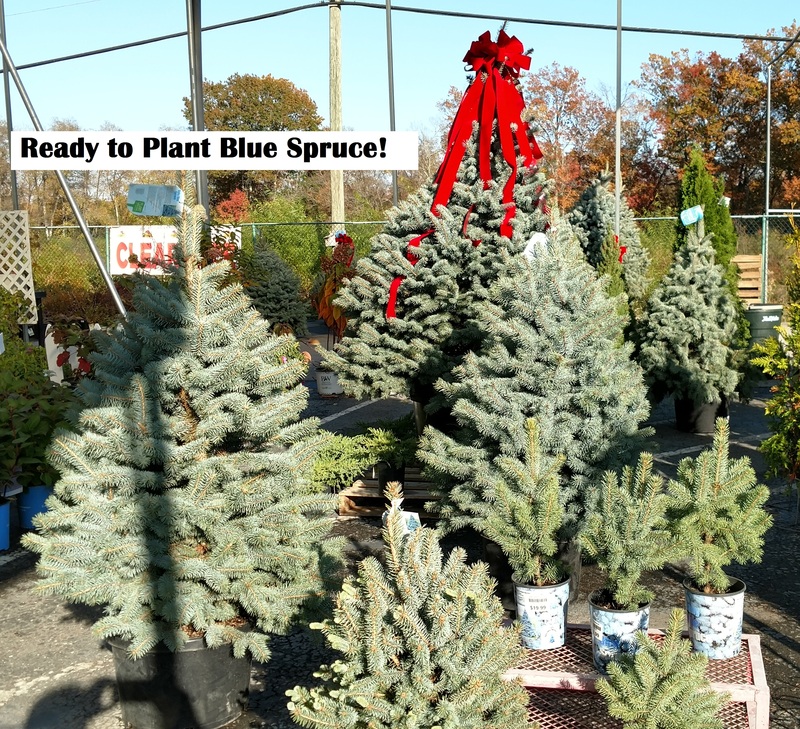 and ready to brighten your home for the Holidays! 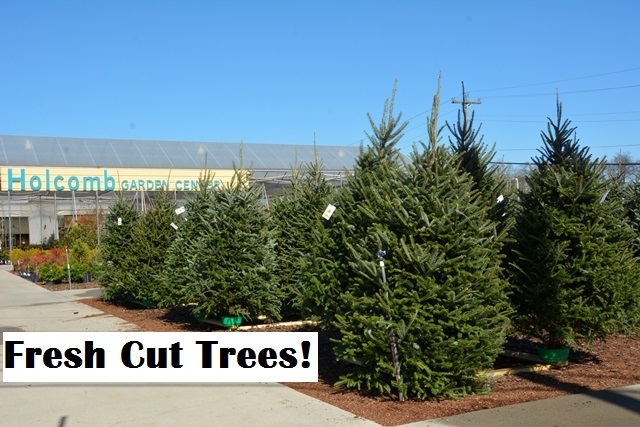 Holcombs has a great selection of plant-able, living Christmas trees! 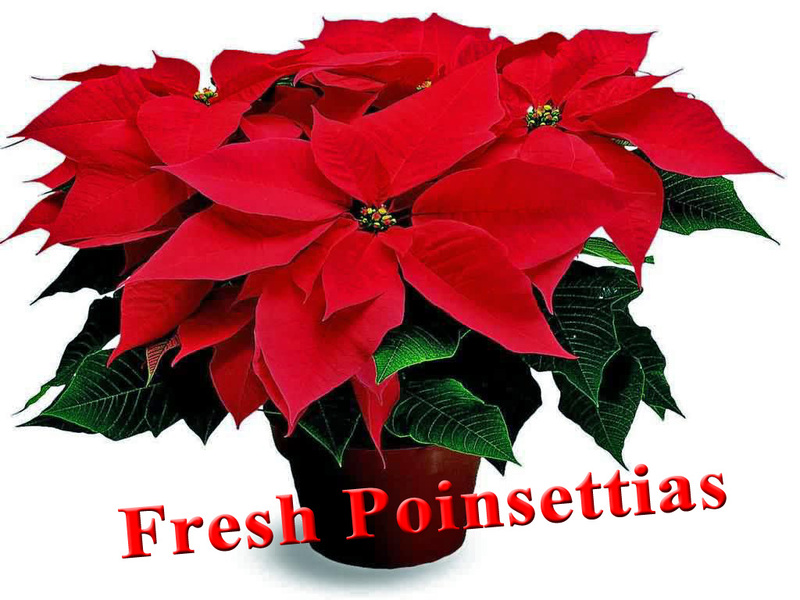 Both locations of Holcombs have beautiful, florist quality poinsettias in stock! 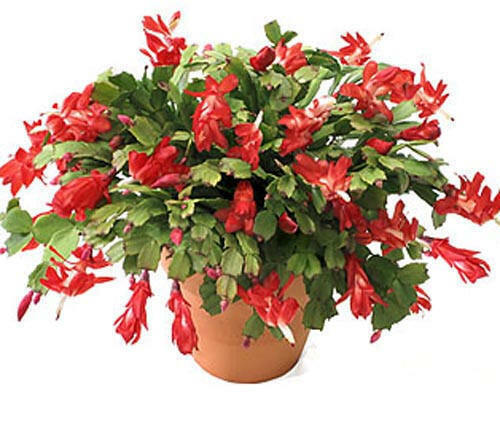 Both locations of Holcombs have heavily budded Christmas Cactus ready to brighten your Holidays.